Voice & Harp rendition of this Irish Folksong !I did harp, voice arrangement, video and recording. 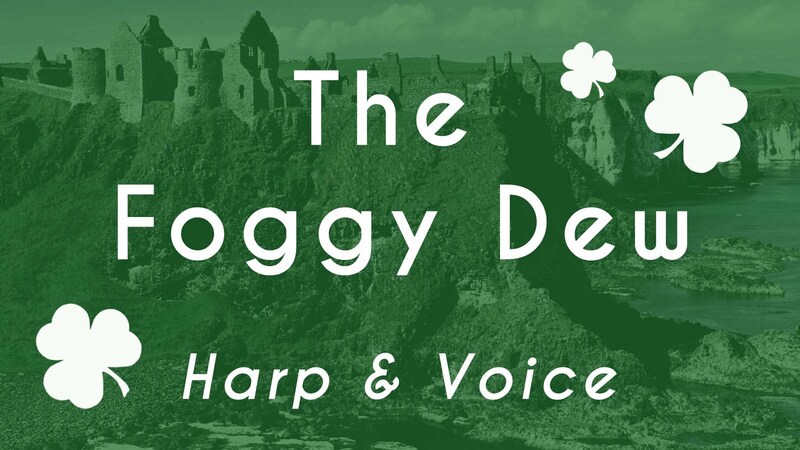 The Foggy Dew is an irish folk song that I hold dear to my heart. It is about the will of freedom and the courage of the brave irish men in the Easter raising. If you liked, don’t forget to leave a comment, share and suscribe to my channel!